This is one of a series of articles to appear in Vagabond Flyfishing Magazine in the coming months, a kick start really but one hopes worthy of a read. You can’t escape it, fly fishing is about fly casting, or at least that is the starting point. 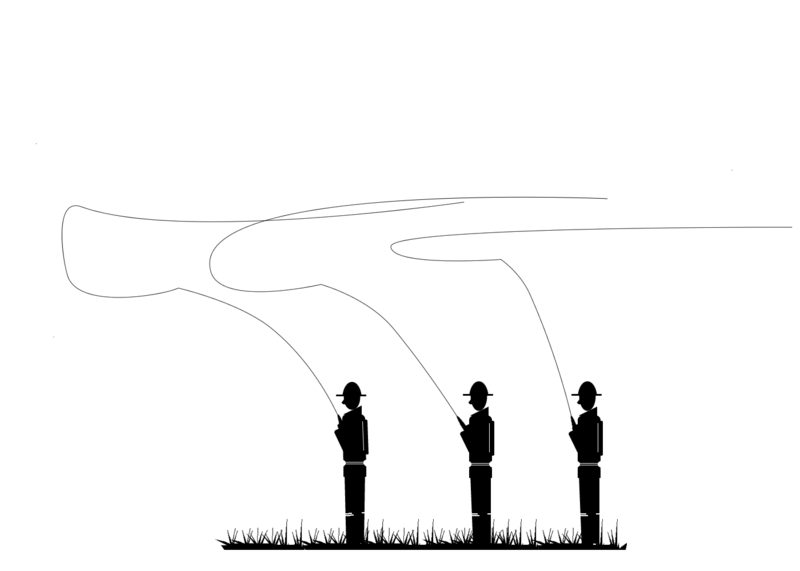 So in the next few pieces for Vagabond I am going to be looking at some structure in terms of what makes fly casting work, what is happening when it is going wrong and how to fix it. So this and other articles on casting will also appear on The Fishing Gene Blog, for the benefit of those yet to discover Vagabond. 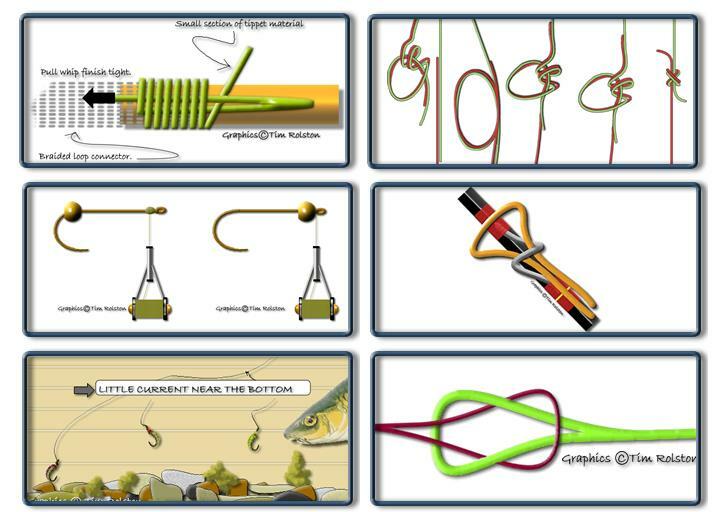 As a guide I estimate that over 80% of my clients could do few things more useful in, terms of improving their catch rate, than learning to cast more effectively. Actually you can ask any guide, saltwater flats specialist, small stream technician, lake angler and more and the same frustrations will arise. Clients who spend the equivalent of Greece’s national debt on fly fishing trips don’t get the best of them because they can’t cast. Guides like me, will on occasion, spot a fish and never mention it to the “sport”. 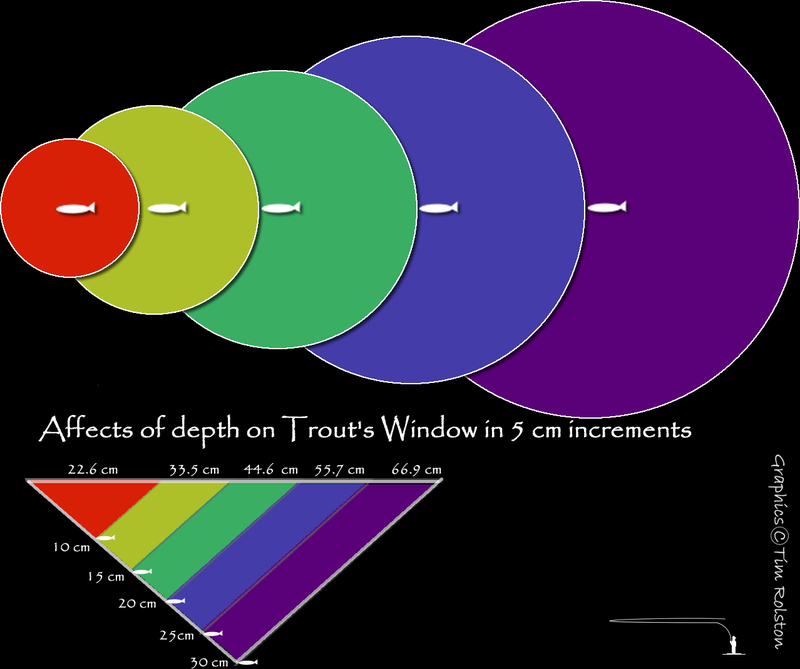 Because we already know that attempting to cast to that fish, under the branches and over a fast current seam is a recipe for failure and more than likely frustration too. Perhaps a professional faux pas but a pragmatic necessity on occasion. I personally know people, people who I like, people I admire, who pontificate about cane rods, digressive or weight forward leaders, wild olive reel seats, hand crafted fishing nets, aerospace aluminium reels, Teflon drag systems, snake guides, the best time to visit Chile or New Zealand, and the wonders of CDC who couldn’t hit a bucket with a fly at five paces. In some circles making negative aspersions about a guy’s casting is like telling him you know for a fact that he has a small willie and a number of other physiological problems which might only be solved with a visit to “The Men’s Clinic”… People don’t like to have it suggested that they can’t cast well, it is an affront; so guides tell them that “it is a bit breezy”, that “the Tarpon or Permit are difficult when coming down wind” and all manner of other excuses. (Bear in mind that a guide’s job is to put you on fish, not to teach you to cast and not to catch the fish for you). 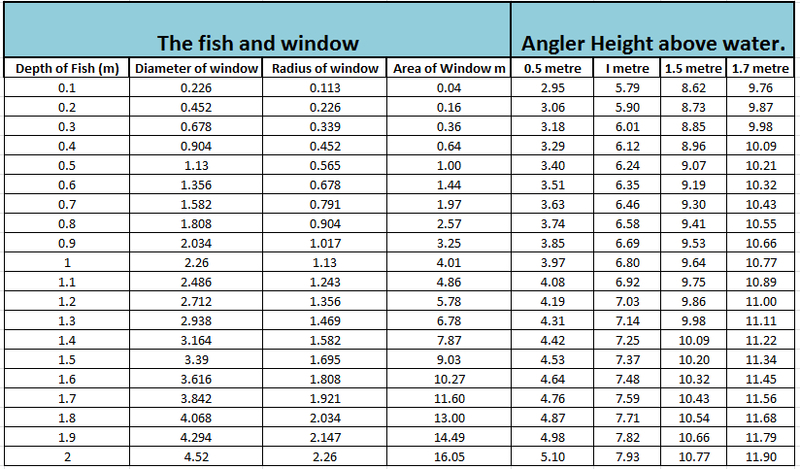 All this to salve the egos of anglers who, for the price of a couple of bucks on a lesson or two and a bit of practice could enjoy their fishing and become a great deal more effective at it. Firstly I think that there is a problem in that casting is really very unlike anything else we learn and doesn’t neatly slot in with other skills picked up as children. Children throw things, so when they take up cricket or athletics in later life throwing stuff is part of their nature. Sure they hone their skills but some of the muscle memory and understanding of throwing is already ingrained. The trouble is that casting isn’t throwing, much as some might try to make it so. Throwing actions and fly rods just don’t go together, (except when you heave the rod and reel into the water because you cocked up a cast at the fish of a lifetime). It is frequently apparent at casting clinics that women don’t throw things as much growing up as their “Y” chromosome bearing, testosterone driven associates, and thus don’t try to “throw” their flies with the rod which in general makes women easier to teach. Casting Instruction can benefit even better than average casters. Here the elbow is too high, forcing a reliance only on wrist rotation and a complete lack of casting stroke, which in turn means wide loops and ineffective casts. 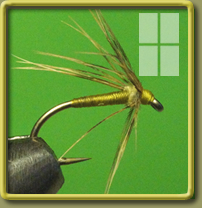 Secondly many people make far too much of the complexity of fly casting, suggesting that it is “an art”.. Casting a fly rod is no more of an art than hitting a golf ball, shooting a bow, firing a rifle, riding a bicycle or touch typing. 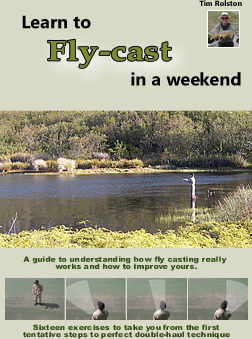 Fly casting is simply a learned skill, one that anyone can manage with the correct tuition and some practice. That leads on to point three, practice. Fly anglers for the most part never practice; somehow they manage to convince themselves that things will be different next time on the water. 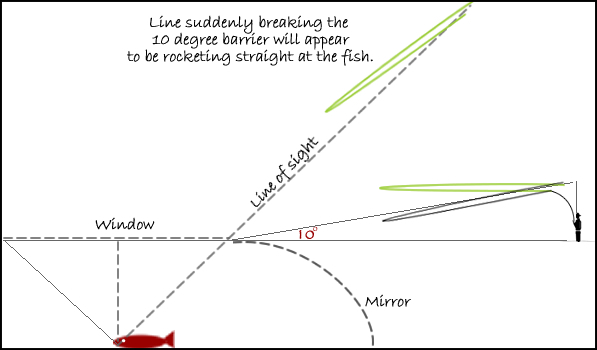 Perhaps that the wind will be kind, the fish will be within range… etc etc whereas they would be far better off to get out on a grass field and spend some time just casting and practicing. Golfers, hunters, snooker aficionados…all practice, in fact virtually every sport I can think of involves practice, but for some reason fly anglers imagine that doesn’t apply to them. Oh! and let me tell you, you CANNOT practice casting when you are fishing, it doesn’t work. It is odd, but this lack of practice seems to be a universal truth. Then there is another aspect of practice – what to practice? Even the best golfers practice, so why not fly anglers? Most people “Learn to fly cast” from their buddies, fathers, uncles or such and to be frank, most of the “tutors” don’t really understand casting any more than their pupils. It is a bit like learning to drive with a relative, you simply pick up their faults and idiosyncrasies. 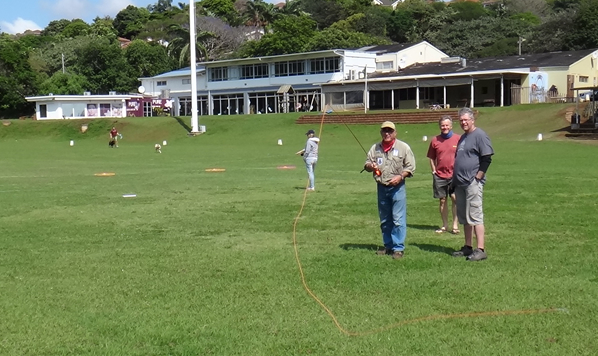 Having taught fly casting for a decade or more by now I recently undertook the IFFF (International Federation of Fly Fishing), Casting instructor course and exam. It proved to be a wonderful experience, allowing plenty of discussion and learning new things, as well as reinforcing others about casting which I had always held to be true. Mostly however it provided a standardized means of teaching casting with internationally recognized nomenclature such that all IFFF qualified instructors are speaking the same language. 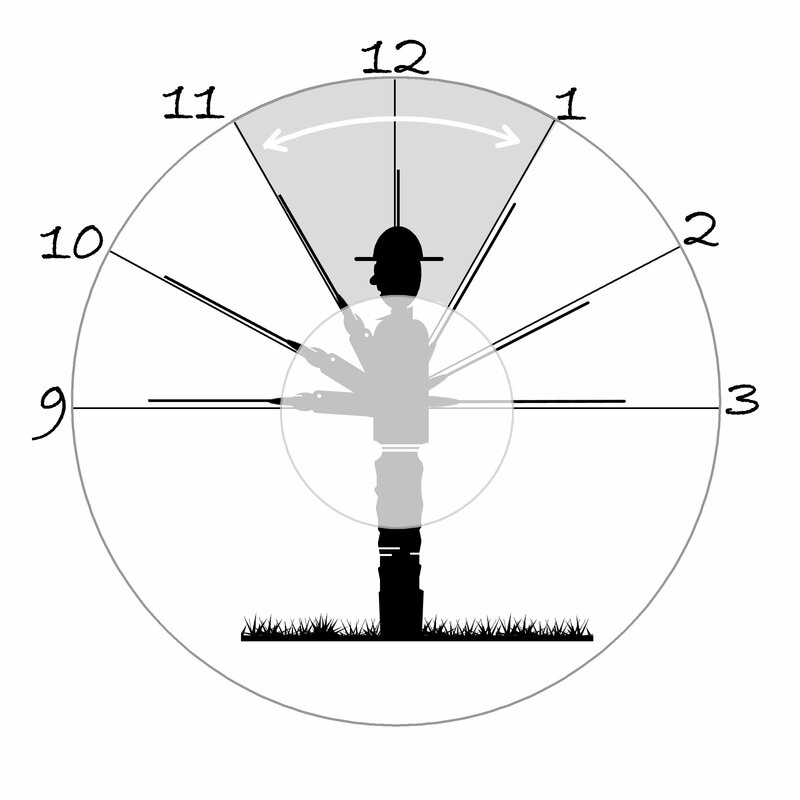 In a series of articles for Vagabond, I will be looking at some key elements of fly casting, some common faults and how to fix them and some understanding of what really happens when you attempt to throw a small twist of fur and feather on the end of a weighted line. For now I would just suggest that it is worth considering the benefits of being able to cast well. Less tangles, less hook ups in the bankside foliage, less having the fly fall short of the fish of a lifetime. Less frustration, more enjoyment and more fish. Better control, better fly presentation, greater distance and more accuracy. You will equally score points with your guide when he isn’t forced to return to his arboreal roots in an effort to reduce the carnage taking place in his fly box. I think that we could all agree that those benefits outweigh the trouble of some learning and practice. Yes we have all heard the arguments that “The fish are often under the boat” or “close to the bank”, “The streams are small” , “you don’t need to cast a full line” or “I am a poor caster but I catch fish”.. Wonderful! but for the fact that if you can cast well you can present a fly both close and far. You can mend line to get a better drift, you can contrive to avoid the tangle of branches and the tug of wayward currents and you can cast wide and narrow loops at will, as the situation demands. In short there is no really good reason not to be able to cast well and a pile of excellent reasons for mastery. So I hope that you will read the forthcoming pieces, grab the nettle, and decide that now is the time to really get that monkey off your back and learn to cast effortlessly. and from on line book distributor “Smashwords”.